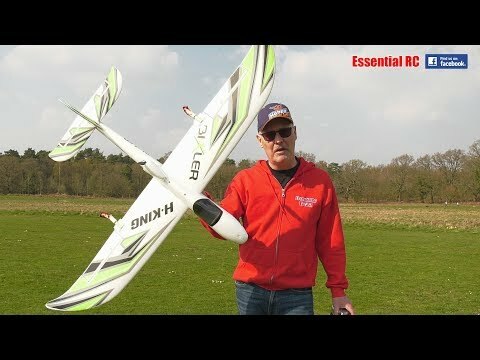 First flight with this set up. 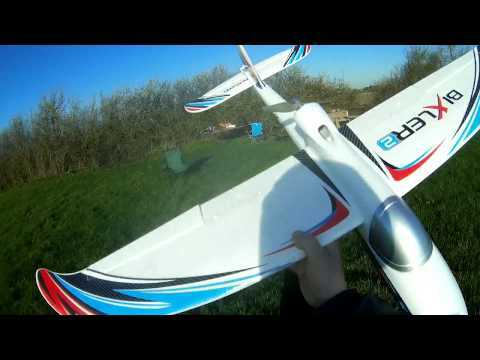 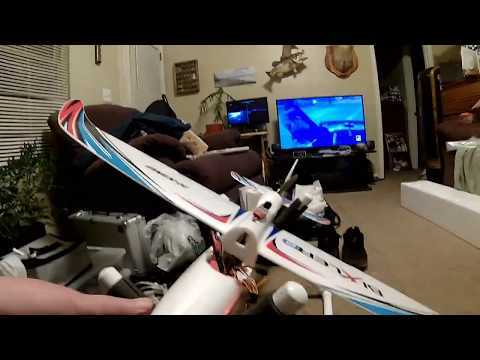 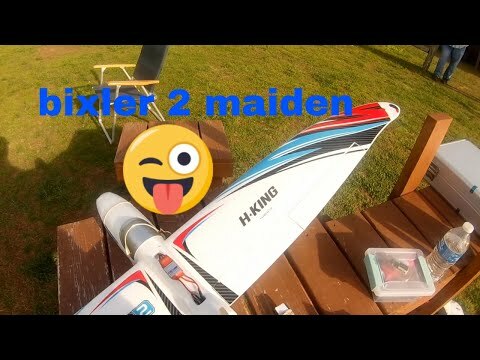 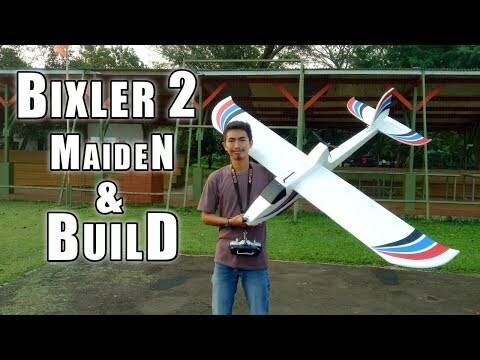 Bixler v2 w/Gopro 3 Black onboard. 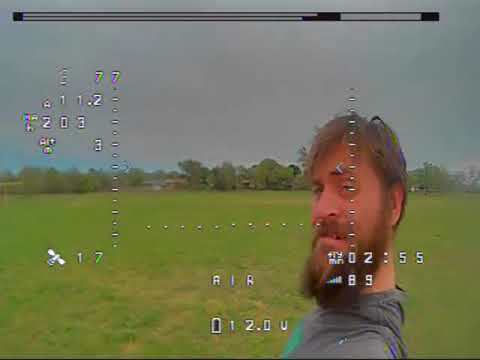 Very windy day but everything held up very well.